We know agents are especially important in our “people helping people” business because they represent our values in the field. Together, we offer insurance solutions that fill in coverage gaps and provide security to our customers. For field sales careers, call our toll-free recruiting number at (800) 255-6625 or fill out an online application. If you are already an agent, log in to our agent portal for the latest information to assist customers. 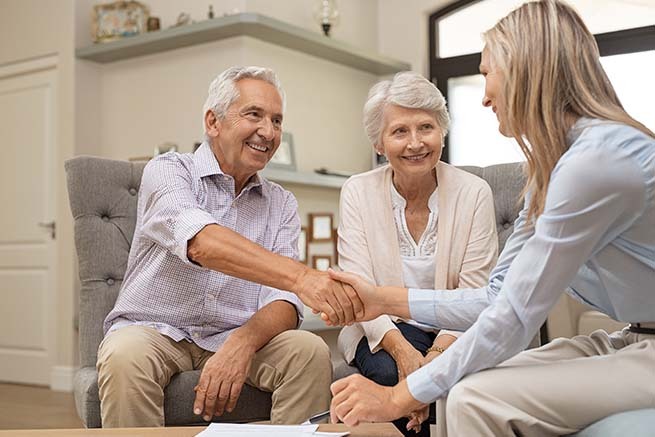 American Republic Insurance Company has enlisted the expertise of agents for more than 80 years to consult consumers on purchasing insurance. We have both independent and career distribution channels reaching more than 30 states. If you are interested in learning more about our career opportunities, please contact our Agency Support Center at (800) 255-6625. They can assist with any questions you may have and help facilitate your appointment.